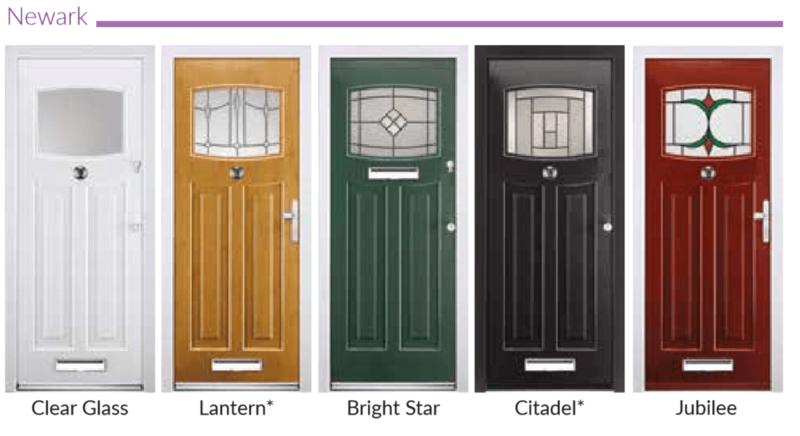 Looking for a new front door? Your front door is the first and last thing your visitors will see. It’s a gateway into your beloved home; where you share some of your most cherished memories and prized possessions – it’s only right that your home exterior reflects what is inside. 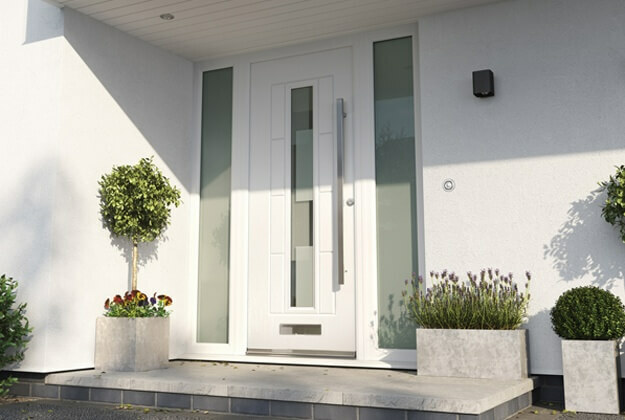 The demands of a front door are plentiful, but at Rockdoor, we take great pride in the ability of our composite Rockdoors to meet the varying challenges and demands that homeowners are faced with when it comes to buying a new front door. One of these demands that all UK homeowners require, is the need for their front door to be draught proof, keeping their home warm and cosy. In this sense, a front door is very much the ‘heart of the home’, keeping the heat circulating throughout your home on those crisp winter evenings. First impressions are important, and that’s why we’re passionate about manufacturing high quality front doors that not only suit your home’s practical needs inside, but also look the part from the outside. 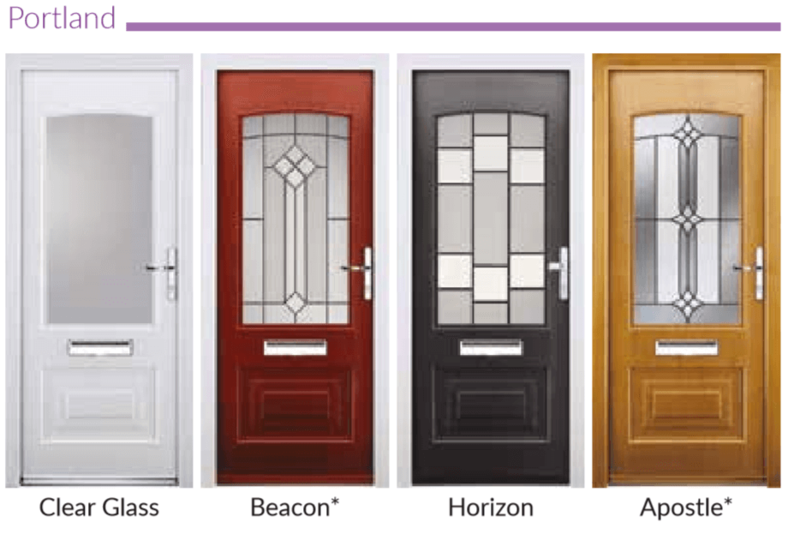 We’re proud of the fact that Rockdoor is the only composite door manufacturer who offer an entire series of front and back doors with A++ Ratings for thermal efficiency. Just as effective insulation and electronics will cut your living costs, a Rockdoor composite front door is an investment in the energy efficiency of your home. We made key efforts in campaigning for Door Set Energy Ratings many years ago, and we’re still at the forefront of industry standards and many of our competitors. In truth many homeowners don’t realise how vulnerable they are when they do not protect their home with a strong exterior door. GRP and timber doors are not substantial enough with intruders being able to gain access through these types of doors easily and quietly. Unfortunately, it is often once they have been broken in to that homeowners realise the importance of having a strong, well fit door like a Rockdoor. It’s a known fact that over 70% of burglaries occur through an entrance door, whether that be a front or back door, so why wouldn’t you choose a Rockdoor to protect your family and home.